Since the world is heading towards more sophisticated form of learning experiences, embracing MOOCs in education and corporate training has become vital. In my previous posts, you would have seen how Massive Open Online Courses (MOOCs) have brought countless number of online learners a chance to learn new skills and extend their knowledge base further for quite some time. Though MOOCs started to get popular only in education earlier, yet in recent years, more and more number of employers are embracing MOOCs and adopting them to train their staff online and enhance their bottom line. In this post, I would be embracing MOOCs in corporate training specifically, showing how important it has become now for achieving optimum learning outcomes. Let’s go back to history, and see some cases, in order to better embrace MOOCs. Before McAfee revamped its new-hire orientation, it was more than 80 hours long and made up of around 40 hours pre work, 5 days long onsite training and a tough syllabus of post work, which was supposed to be done at home. According to the McAfee’s senior director of learning , once the learners leave the class, it means they are done. That’s it for them. They are not going to come back. That’s a reality we all should accept or face. Moreover, the onsite training was made either too fast for some or too slow for the others, as classrooms lesson usually is. The teachers teaching them were often torn away at the last moment to close big sales, their primary task, after all. Plus, the system was unable to prioritized associated who wanted to teach in the first place. In order to solve this issue, McAfee thought to sweep the education scenario to MOOCs, where most of the learning was not supposed to be with the professor lecturing the learners but by giving them access to course material and letting them debate, discuss and solve issues. This way, the business was able to make its training both time & cost saving, and more lucrative, with around $500,000 sales per year employees generating through this new learning mode. 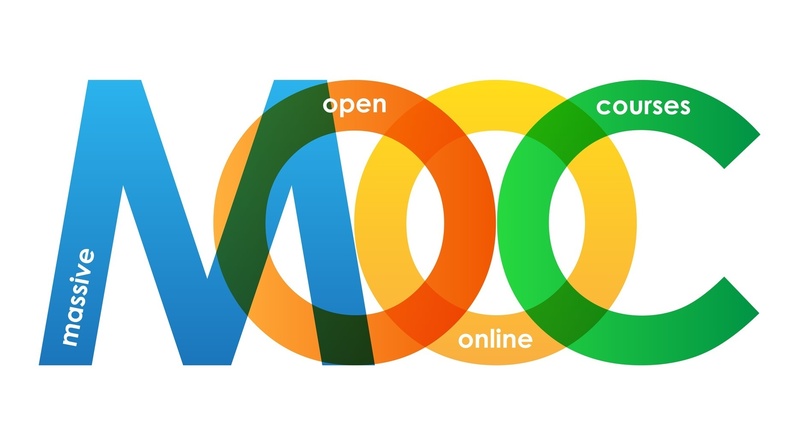 There are quite a lot of reasons why MOOCs are really working in corporate setting. Most importantly, these are by far the cheapest option; cheaper than putting employees through masters programs, college courses at a local university or so on. This also implies that more and more employees can enjoy an access to desired education and learning rather than a selected group, maybe, that might attend a seminar or something similar of a bigger corporation gives something like a corporate university. As stated by Clarissa Shen, vice president of Udacity’s business development, MOOCs also offer specific efficiency in terms of relevancy and time. With changes taking place in technology at a faster rate and the skills gap in technology based job is growing, businesses are finding that conventional universities and educational modes can’t keep up both fronts. In addition, the rate at which technology industry progresses, turning to MOOCs can surely save workers from obsolescence. Professionals must have place they can access in a relevant, easier and affordable way to learn new skills within their daily busy schedules. Since businesses are becoming more inclined towards MOOCs, platforms like Udacity and Coursera are finding the ways to cater them. Peter Capelli, the writer of Why Good people can’t get jobs, and the director of the Wharton Center of Human Resources, has stated that a big part of so called skills gap generally arises from weak efforts of employer to promote global training for their present employees and future hires. As MOOCs start to expand, more should be done to inspect how they could influence employees’ skill development and lifetime learning at their workplaces. Turning to MOOCs also provides training and development providers a way to step away from accreditation issues that have been faced with. This is not the that accreditation issue facing higher education institutions when it is about MOOCs, in terms of whether the course completion should change into credits that count for degrees. In corporate training and development, there are questions like whether a certificate of completion got from a training program in one state would help an employee’s job searching in another. MOOCs let training and development providers getting an opportunity to transcend that issue by emphasizing on the skills of the institutions conducting the MOOC. Lastly, MOOCs don’t just enable organizations finding motivated employees, but also see the future employees externally. 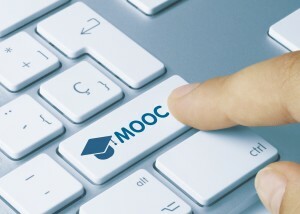 MOOCs also offer a broad range of tracking and reporting features. It can be determined who took the course, who completed it and how well they did it. If employees are attending MOOCs that are not mandatory, it implies that they have the determination to enhance their professional skills.